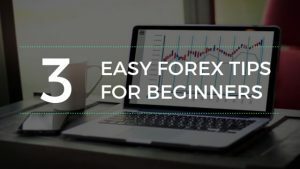 In this article, we look into whether it is possible to make money in Forex – if you’re a beginner (otherwise, you wouldn’t ask this question really). Find out, what are the most popular money making possibilities, and learn the common pitfalls that make both new and experienced traders lose their money. There are two answers to this question. There’s a very very short one, and then there’s a long one. Let us tell you the short one first – YES, it is possible. There are quite a few people making a comfortable and above living through trading currencies. However, there are also people that have lost their money, and that’s why there’s a long answer. 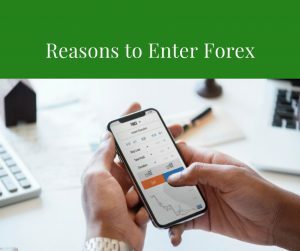 Read on..
We will assume that you know, what Forex is – a huge, international market, open 24 hours a day, where currencies are traded against each other. If you don’t really understand how it works, don’t worry – there’s plenty of information out there, full of academic definitions. However, since you are looking for an answer to the question – is it possible to make money trading currencies – we will not go into those details. 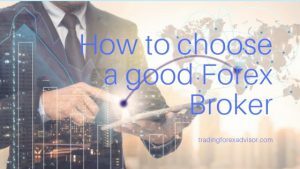 There are plenty of free information around about that, and, for the sake of this article, it is enough that you know that in Forex, currencies are sold or bought against other currency. For example, long position (buy) of EUR/USD pair means that you are buying Euro and paying in Dollars. Short position (sell) means that you are selling Euro and expect to be paid in dollars when you close that position. There are two main types of traders – traders that trade based on fundamentals, and traders who trade using technical analysis. First ones look at the global events, news, and other data to determine, whether a currency price will go up or down. Pure technical traders, on the other hand, believe, that everything they need to know is in their chart, and various indicators. Main belief behind technical trading is that market will repeat its behaviour over and over, thus, allowing traders to predict, what it will do once certain circumstances are met (a very simple example of this is support/resistance based trading, however, it is very powerful and can make a lot of money alone). We are sure though that the best way is to know both worlds and use them in your trading system. For retail traders it is easier to use more technical approach to our trading, since there is no way we can know what central banks think, what each hiccup in latest public speech means and, to be honest, neither do big, institutional traders. There’s simply no way to tell, how the market will react to each event, since guess what – the market is all of us, and we tend to give each new information our own meaning. Thus, it is best to keep mainly technical, but keep an eye on news events as well, so that you don’t get caught in crossfire. By now, you are probably wondering, when I’m going to get to money making part. So far, you know what Forex is and you know that there are 2 approaches to trading and the mixed one is best. Next thing you need to know, is that you need some sort of a trading system. Trading system is a set of rules which you obey when trading. It must be thoroughly tested, preferably for a couple of months, on a demo account, and this set of rules must prove itself as profitable so that you could trust it with real money. That goes both for automatic trading systems, and for manual trading systems. If you don’t know whether a system is profitable, never ever risk real money with it. Remember, there is absolutely no need to lose money while learning to trade Forex! Once you have a trading system which you trust and have tested on a demo account, you must get your mental state right. This is why we always advise to start small with either microlots or units (for that reason, choose a broker which allows you to trade units, and allows you to follow your money management strategy to the cent). Invest a small amount of real money, and start trading. Be aware that it will be different than trading demo account. There will be temptation to gamble, and revenge trade, and simply to be in a trade no matter what. When, and only when you have traded a small account profitably, you are ready for a full account – at this point, if you followed those simple points, you will not lose money and protect your capital, and quite possible, will even profit nicely. 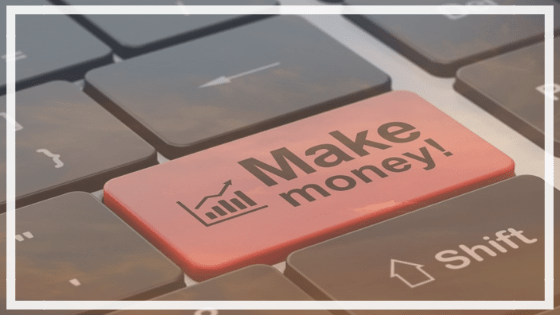 So, what is the way to earn money in Forex? There is one – and just one – thing that will, if applied properly, allow you to increase your capital in a steady manner, allowing you to compound your way to a nice financial future. That is money management. You should always be aware of what you’re risking on any given trade, and you must make sure that a losing trade will not destroy your account, in fact, your account should not suffer more than 2-3% drawdown if your prediction about market movement was wrong. If you are applying this principle, then you are already on the right course, and there’s not much more to tell you – any more or less sane system will work. As I like to put it, the best way to earn money in Forex, is simply not to lose it. Winnings will happen, and compound interest will just take care of the rest. The main problem with beginning traders is impatience. Professionals in Forex market agree, that an average monthly return of 4% is attainable and reasonable goal. And of course, if you are trying things out using a starting capital of let’s say $1000 (which is absolutely the right thing to do – start with small amounts), 4% equals 40$. Not much, right? And that is where new traders get impatient and start risking more to gain more, forgetting that they also increase not only their chance to earn more, but they also increase possible losses. You should always look not at the total amounts you make, it doesn’t even matter how big your account is, but instead, look at the percentage you’ve increased your account. For example, 4% of $1000 is just 40$. 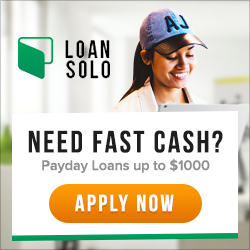 But think about it – if you patiently have increased your account to $100,000 – 4% is $4000, which is a nice amount of money, right? So, in a nutshell, the long answer is, once you know what Forex is, and apply technical trading principles while keeping an eye out for fundamental events (news etc. ), have a trading system which is tested first on demo account, then on small real account, and have your emotions in check while trading, you can definitely earn some money in Forex market. It really isn’t a rocket science, using simple ideas, you can be profitable and make a nice living in Forex. 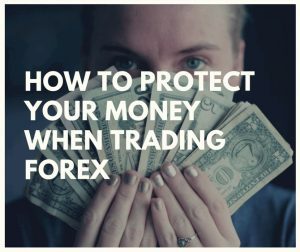 Here’s a recipe on how to earn money in Forex – apply money management, always be aware on how much of your account you are risking, and be patient. Compound interest will take care of you then.